Hello! This is Mike Ault, your ever-loving sound guy here at Psyonix. 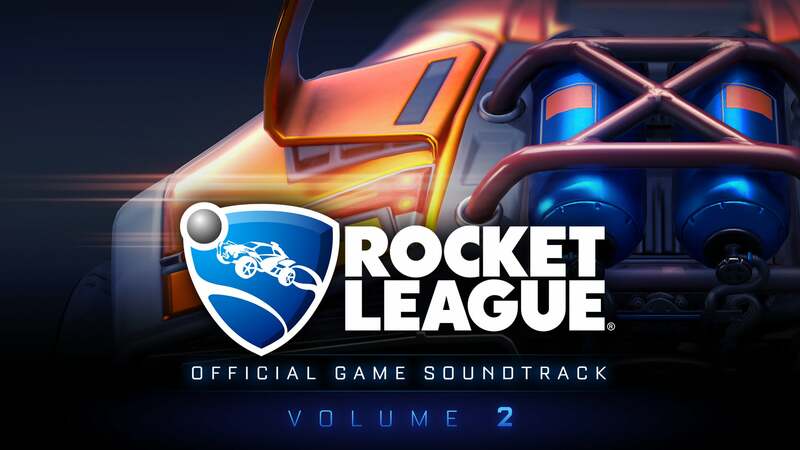 We’re super excited to announce that on July 7th, the one-year anniversary of our game, we’ll be putting the digital version of the Rocket League: Official Game Soundtrack, Vol. 2 up for sale, which houses all the music we’ve added to Rocket League post-release. 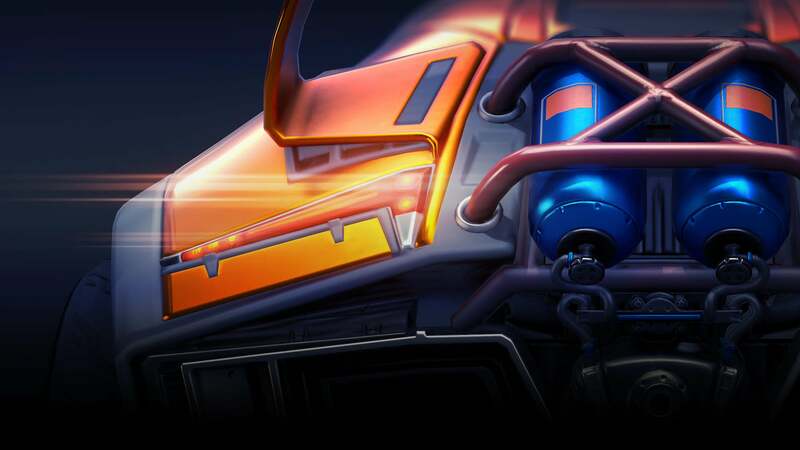 The new soundtrack will be available first via digital retailers like Amazon and iTunes starting tomorrow before heading to Steam as Rocket League DLC this Friday, July 8. Also, Vol. 2 will be available on Spotify and the Google Play Music Store on July 7. Prices vary from $5.99 to $9.99 for the full album (depending on the platform), with certain retailers offering songs for sale individually as well. As audio director, it has been my goal to make the in-game music experience consistently fresh and exciting as we roll out new features and content. Whether this means collaborations with other artists, music remixed by fans, or adding pre-existing tunes that just sound fantastic, we want to ensure that your ears are happy when you play Rocket League. Hollywood Principle has done more tracks than any other group when you combine both Rocket League soundtracks, and it’s actually a group I’m a part of with my bandmates, Elliott Sencan and Kayla Hope. The “Hoops” song, “Game Time” is a collaboration between myself and our eSports and Events Manager, Josh Watson — who is also known in music circles as “Dr. Awkward.” We put the song together in less than a day, but it turned out fantastically and was a blast to produce. 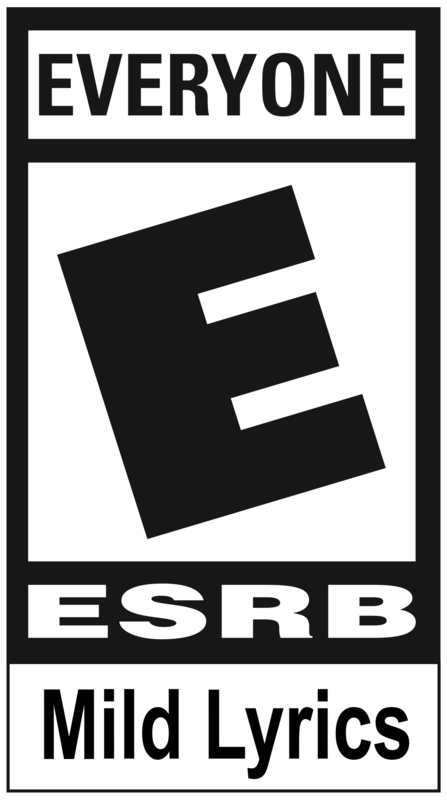 The Revenge of the Battle-Cars DLC brought the remix by Ether along with it. Ether himself is a 17 year-old musical prodigy and the youngest artist to appear on either soundtrack. Looking towards the future, we want to continue to focus on adding more independent artists to Rocket League.We are indie developers ourselves, so we believe in giving previously-unknown musicians a chance to shine. One of our next steps to help make this happen in year two is to give fans like you a chance to submit your tracks directly to us via MusicSubmissions@Psyonix.com. If you are or you know an artist whose work you think would fit our game, send us a line. You never know — we may feature you in our trailer, soundtrack, and perhaps even the game itself. On behalf of the entire team at Psyonix, thank you for your continued support of our game, our music, and our team.